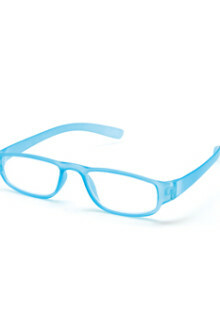 Buy the world's lightest glasses through our Shop! 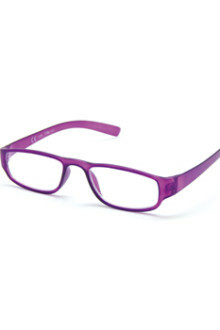 Find a great selection of reading glasses for women and men The top selling reading glasses in Italy are for women and men and brings vibrant color to its line of revolutionary light reading glasses. 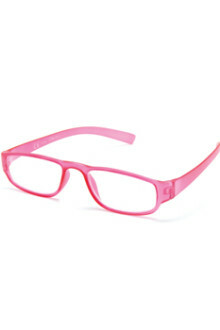 We offer readers for men and women with stylish frames and on trend designs at affordable prices. 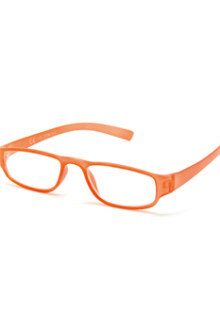 Color popping reading glasses that perfectly changes with a woman's versatile styles. 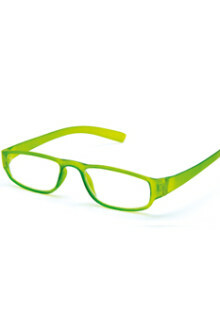 Color popping reading glasses that perfectly changes with a woman's versatile styles. 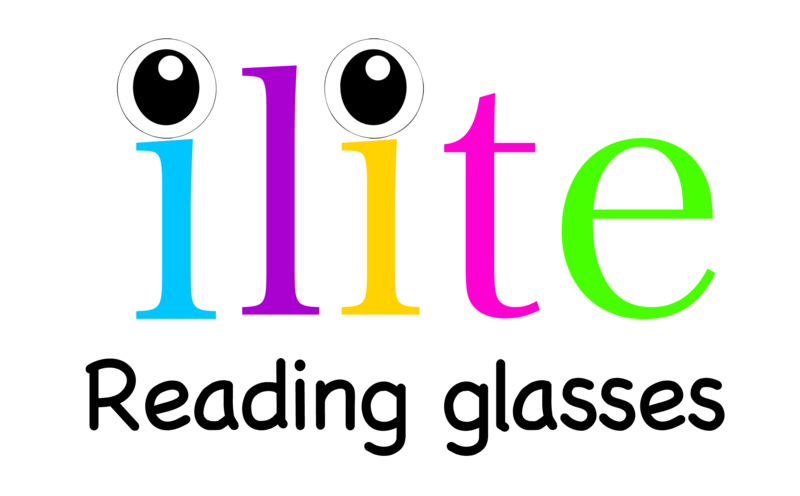 change your reading glasses according to your mood. 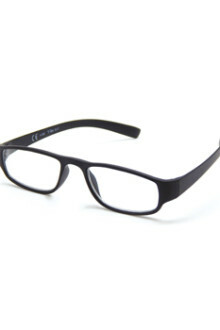 Here is a classic, rectangular, full-rim eyeglasses for either men or women.